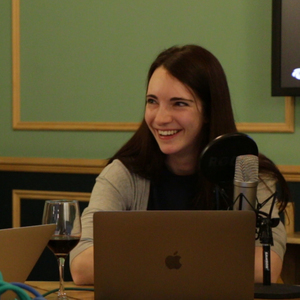 Laura is Head of Content Creation at 11:FS. She previously managed all digital content for Research Now's global B2C brands. She also created content in partnership with internationally recognised brands including Google, American Airlines, Aimia, Nectar, and Hilton. 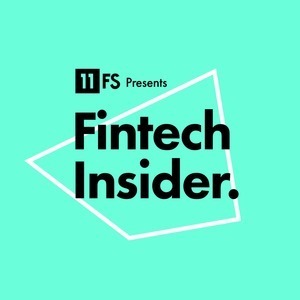 At 11:FS Laura creates the content our audience wants to see across all channels for 11:FS and 11:FS Pulse, including the Fintech, Blockchain and Insurtech Insider podcasts. Laura Watkins has hosted eight Episodes.